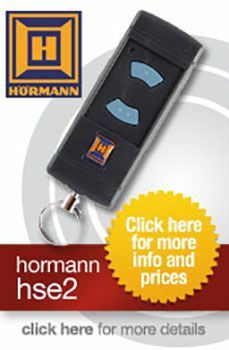 Ecostar, part of the German company Hormann, provide environmentally-friendly solutions for automated gate and garage doors. 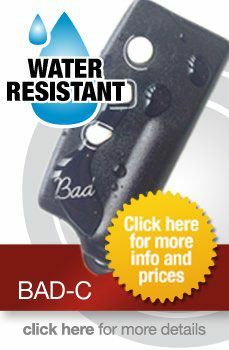 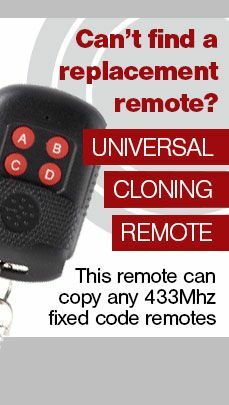 This includes the innovative RSZ1 remote, which plugs into your car's cigarette lighter socket. 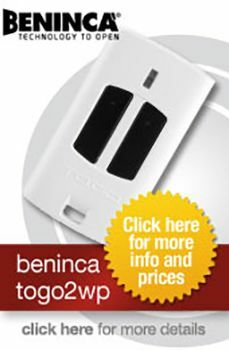 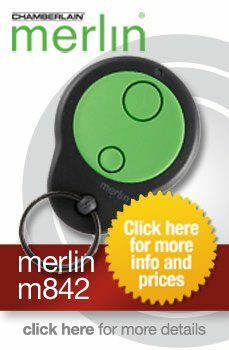 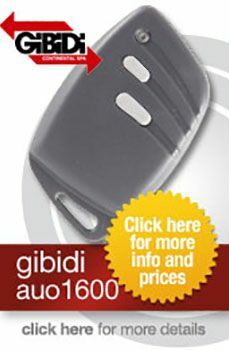 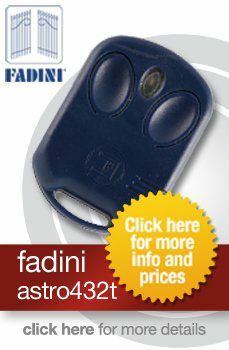 Any Ecostar gate remotes come with instructions for use and batteries (where required). 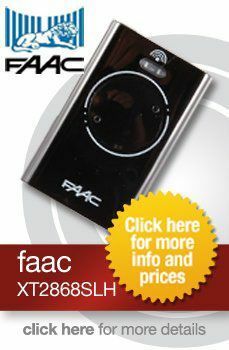 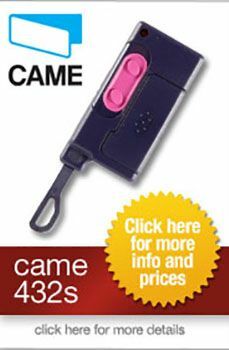 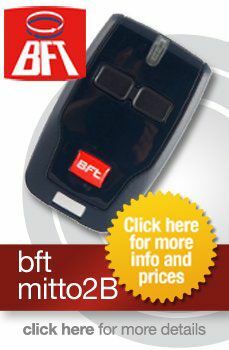 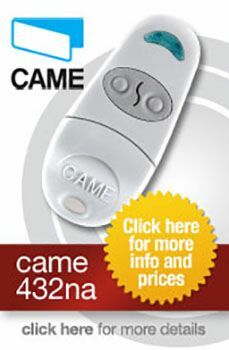 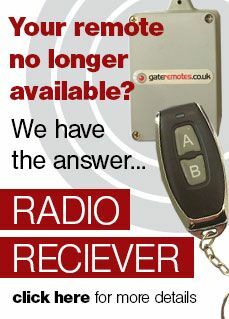 Please give us a call if you need advice on which remote transmitter to purchase.